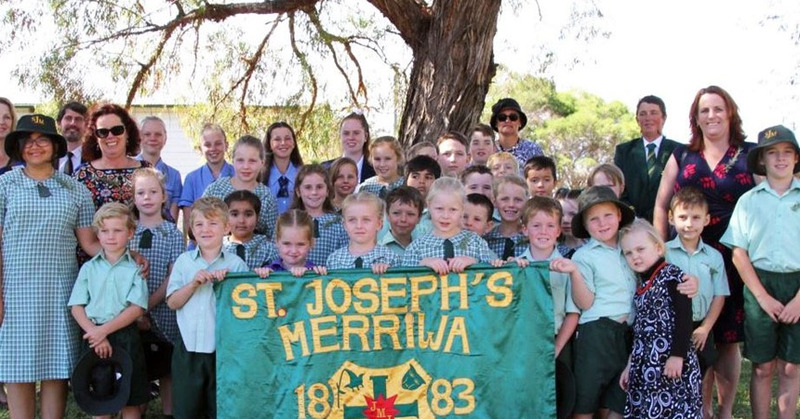 As a Catholic school, St Joseph’s shares in the mission of the Catholic Church. Christ’s commandment, “to love one another as I have loved you” is the basis of all faith communities. Pastoral care gathers all the qualities and practices within a community that seek to make this commandment real. Wellbeing is the concept which underpins pastoral care. 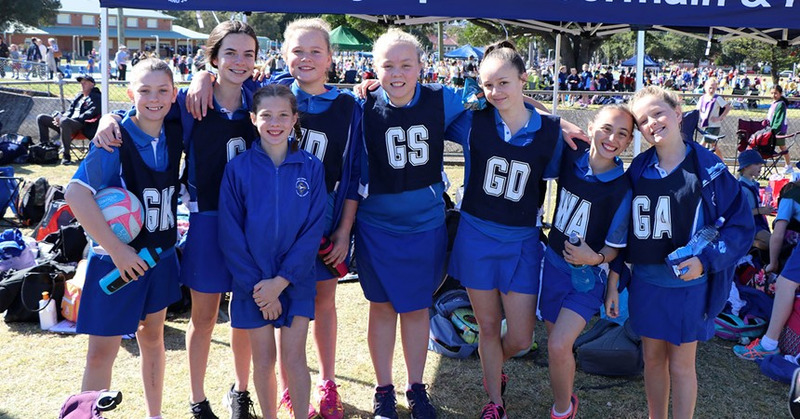 St Joseph's is focused on the wellbeing of the whole school community. We are conscious of the need to promote healthy wellbeing in all areas of the human person. Mental health is of paramount importance. We recognise the flow on effects of mental wellbeing to academic achievement and whole of life satisfaction. We are a KidsMatter school – using this framework as a basis for student wellbeing. Within this framework the students are explicitly taught Positive Behaviours for Learning (PBL). 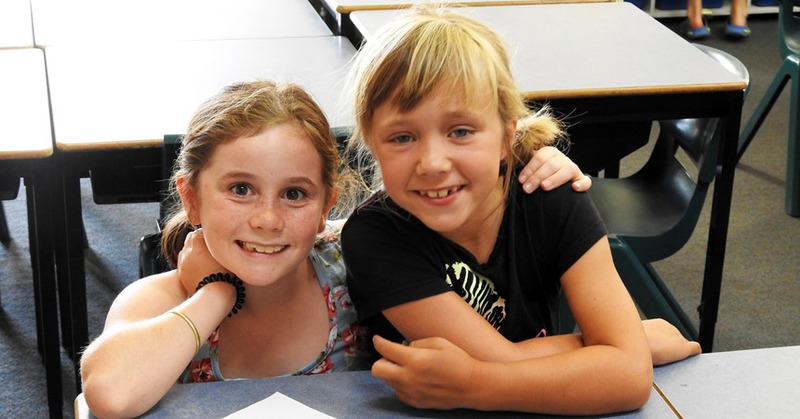 Each class is engaged in the Bounce Back program which teaches students practical strategies to help them cope with the complexity of their everyday lives and learn how to “Bounce Back” when they experience sadness, difficulties, frustrations and challenging times. 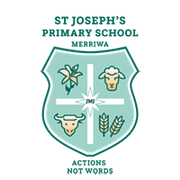 Where a need for specific assistance is identified, St Joseph’s offers the services of a School Counsellor. The school runs a number of other programs throughout the year targeted to the needs of individual students. These include Zones of Regulation; Cool and Friendly (anger management); Socially Speaking; Skill Streaming in Early Childhood (prosocial skills) and Seasons for Growth (bereavement). 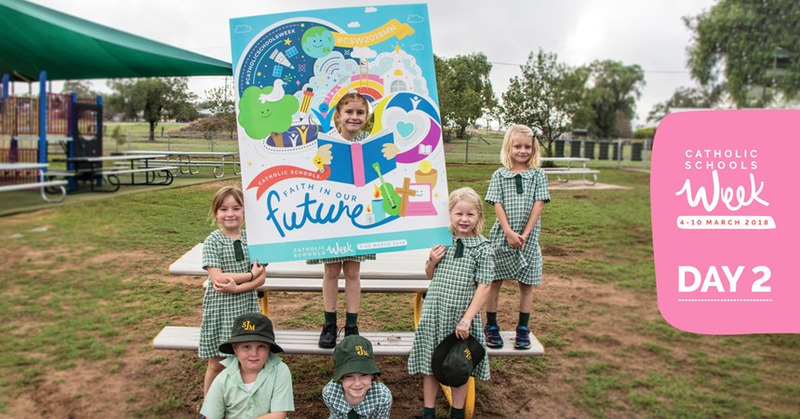 When students enrol at St Joseph’s in Kindergarten, they are supported in their transition by a buddy allocated to them from the following year’s Stage 3 class (Year 5/6). These buddies work throughout the last two terms of the pre-school year to help the new Kinders learn the routines of the school and settle in the life of a “big schooler”. 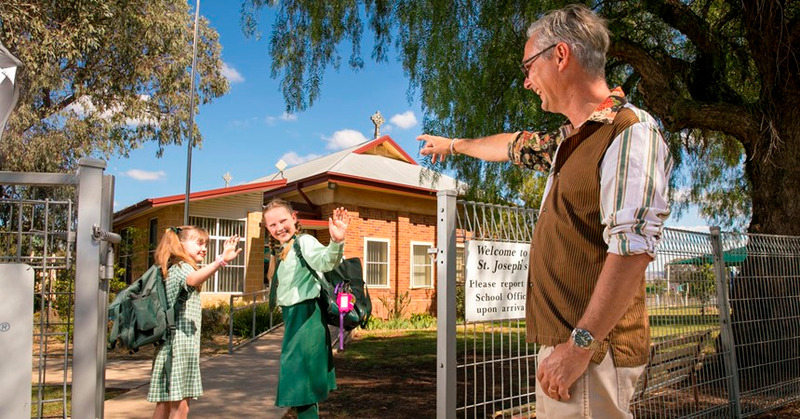 Before school commences for each new year, every student is invited into school by the teachers for the annual St Joseph’s Belonging Day. This day provides the forum for students to reconnect with each other after the holidays and to meet their new teachers. Throughout the day, the students help their teacher decorate their classroom, making birthday boards and displays and so on. The teachers then provide the students with a well-earned lunch. An overwhelming majority of students tag this event as a highlight of their year. 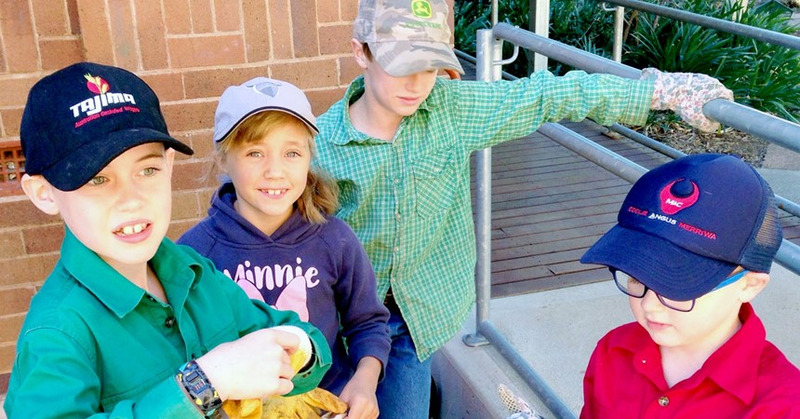 Students also participate in a community day at the end of the school year where they visit both the aged care section of the hospital and Gummun Place aged care facility. The students celebrate the approach of Christmas with carols, morning tea and a friendly chat. Students and residents alike enjoy this valuable interaction. Just to ensure we are all in the festive spirit, the teachers and students put on their Christmas clothes and walk the township singing Christmas carols to the wider community. This is now a tradition of more than a decade and is very much appreciated by the townspeople and businesses. 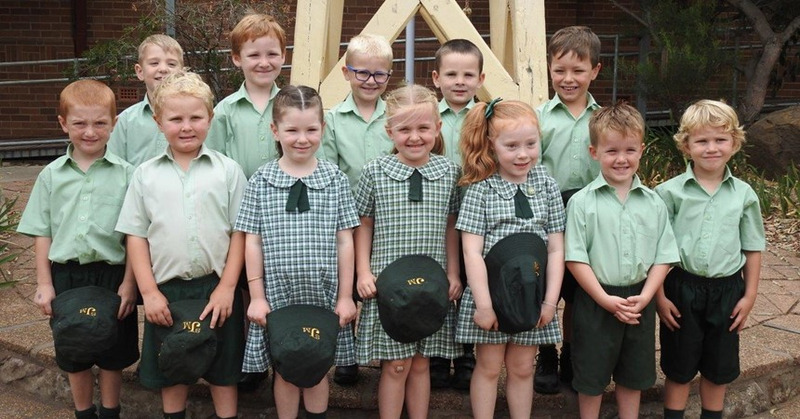 Students at St Joseph's Primary School, Merriwa are supported in their learning by a Learning Support Teacher and three Learning Support Assistants. The Learning Support team work to support both the Pastoral and Academic needs of the students.